Multi-Purpose Double Sided Tape can be used for a variety of craft or industrial applications as well. Black acrylic foam tape with high performance acrylic adhesives on both sides. It offers more robust performance to a wide variety of automotive exterior and interior trim including body side moldings, claddings, rocker panel moldings, wheel flares, bumper trim and most other automotive trim. 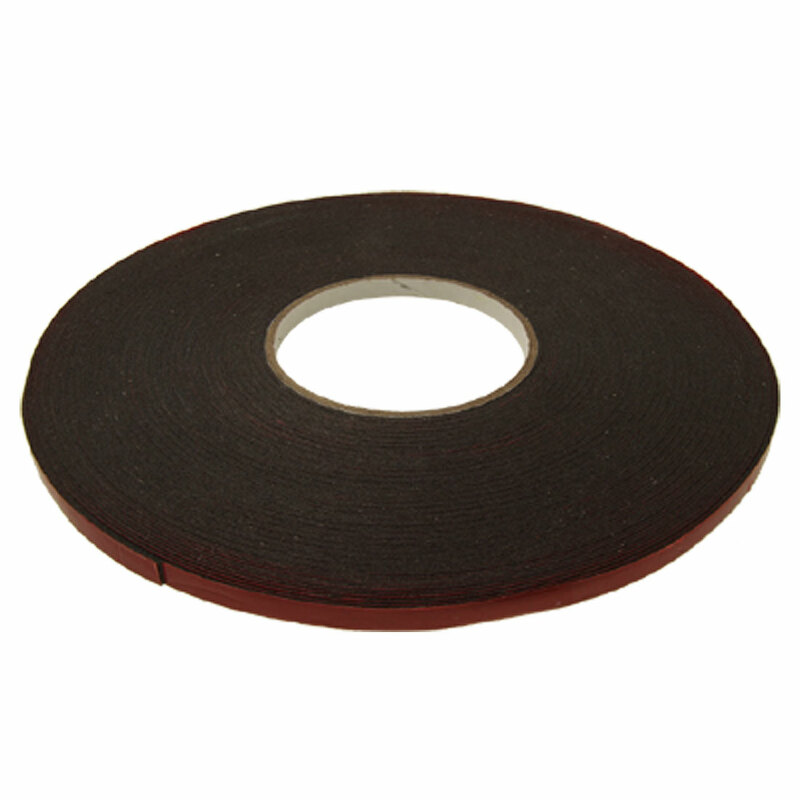 This 7MM Molding Tape can also be used around the house or anywhere else where you need strong double sided tape.